A man has limited time in which to make a woman fall in love with him. It is love at first sight for a jobless guy who is called Sharp by friends and family when he sees a college girl in a bus. He also helps her in an accident and tries to befriend her to win her love later. The girl reciprocates his friendship after knowing he was her accidental-helper but informs him she is arranged to be married to her cousin in 2 years. Sharp decides to woo her in 10 days and the spice on offer comes in the form of a rivalry he has with a linchpin of the girl's cousin in question. Regions are unavailable for this movie. 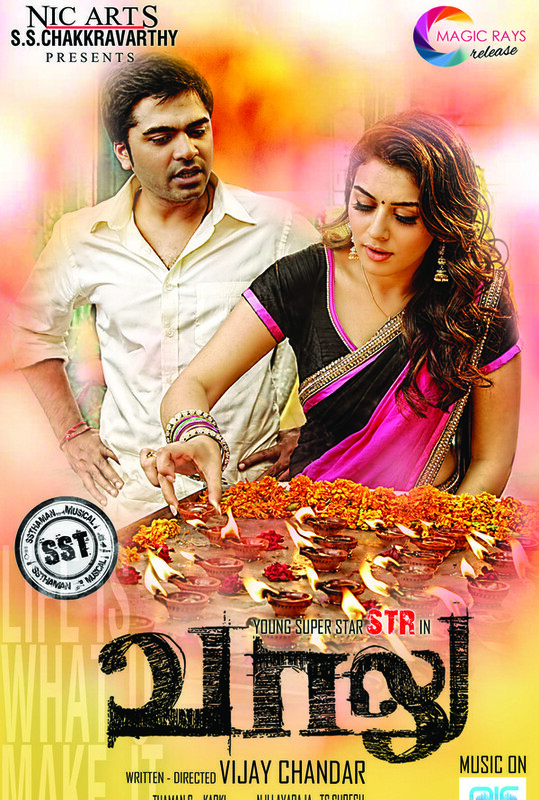 Click the "Watch on Netflix" button to find out if Vaalu is playing in your country.